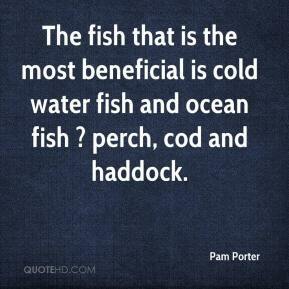 The fish that is the most beneficial is cold water fish and ocean fish ? perch, cod and haddock. 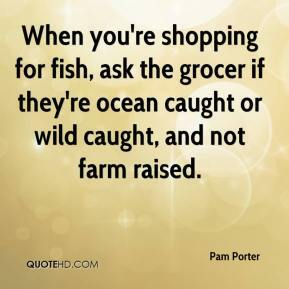 When you're shopping for fish, ask the grocer if they're ocean caught or wild caught, and not farm raised.